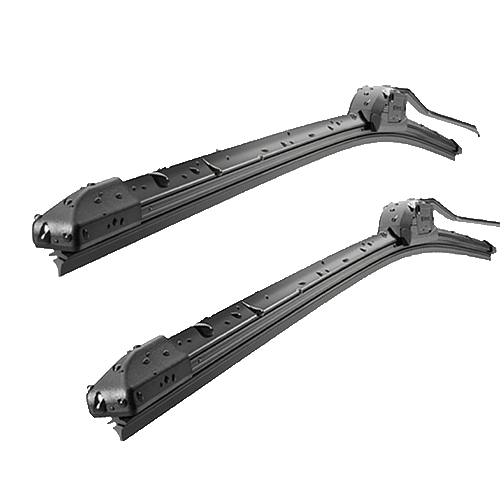 Beam & Hybrid wiper blade are fast becoming the standard fit on new vehicles due to their exceptional performance in all weather conditions. 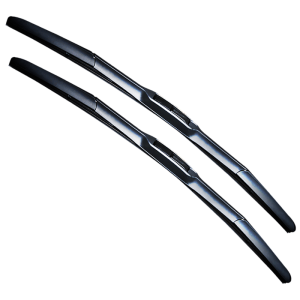 WiperFix’s Rear range are flat wiper blades that have been developed for your car’s rear windscreen. 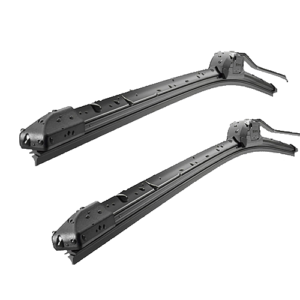 Why choose silicon Wiperfix blades? 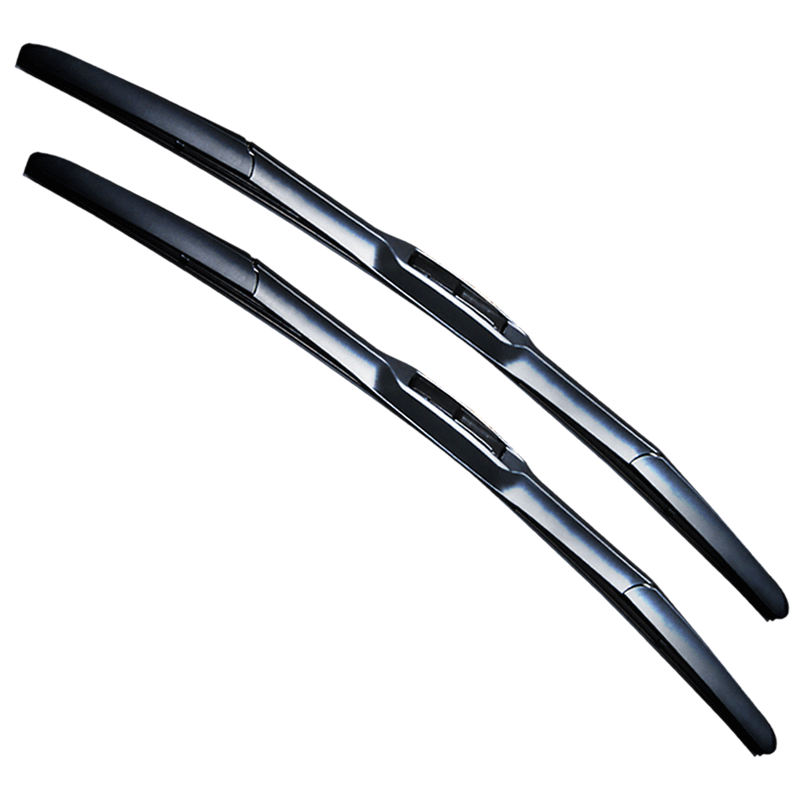 Will wiperfix blades fit my car? We’ve spent years researching every car model listed in our service areas. We also constantly update our database as we get feedback from customers and suppliers to ensure that our information is accurate and up to date. Kindly contact us for more info. 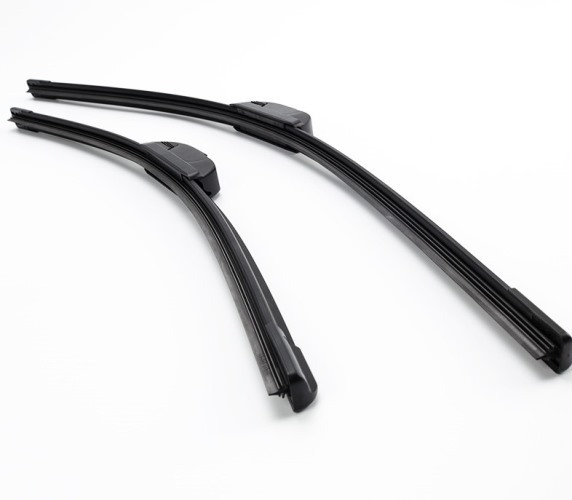 How to install my wiper blades? We can also help you out over e-mail or on the phone if you approached any problem regarding installation. For option you can refer to Youtube guide for any installation. We offer a free 15 -day money back guarantee on all purchases (T&C applied). How long will your wipers last? This depends on a lot of factors including daily usage, UV exposure and how clean you keep your windscreen. 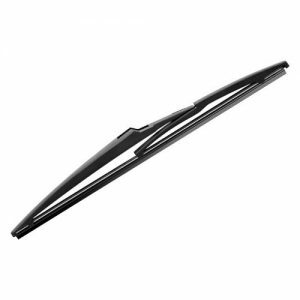 We suggest to renew your wipers at least once a year. However, our wipers have been known to last well past the 1-year mark. Cant find my car listed on Wiperfix site? 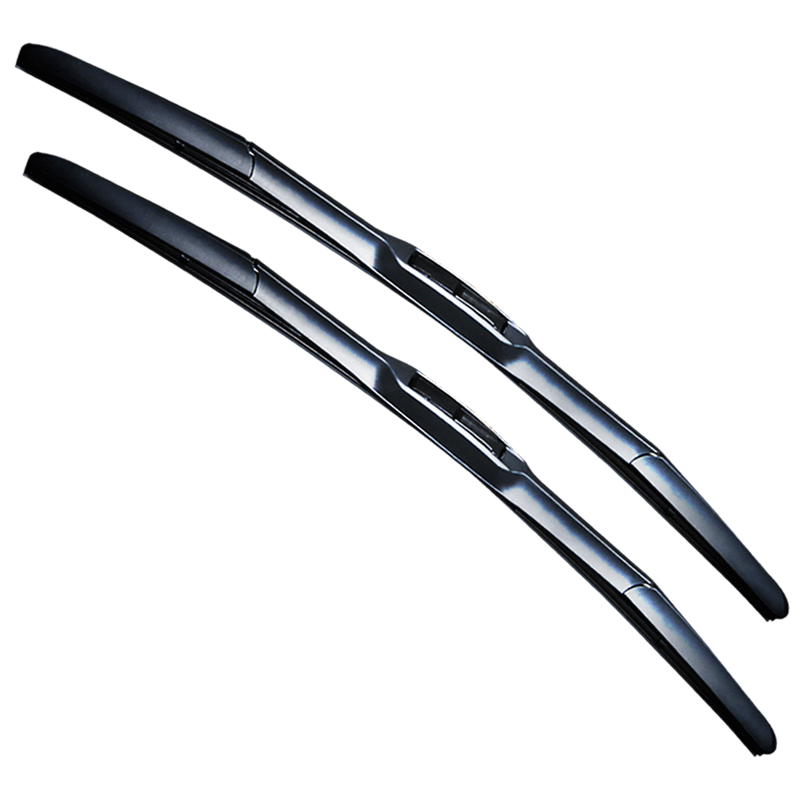 Sometimes your car might not be listed but more often than not we still have wipers to suit. For some special models which we lack for info we can’t supply. When will I receive my wipers? Shipping via our logistic partners- Poslaju / Skynet / Agents takes between 2 to 3 business days. Remote and rural areas may take longer. We provide full tracking details for all deliveries. RM5 (promo) Flat rate for Malaysia customers. $8 flat rate for Brunei and Singapore customers. All orders placed before 12:00pm will ship the SAME DAY when placed Monday thru Friday. (Major Holidays and weekends not included). Orders placed during weekends and holidays will be processed to the next available business day.